On April 5, 2018 in Prague, Czech Republic, the third edition of the European final round of the Hall of Fame (HOF) Awards 2018 was held. Winners of the local editions of the CIJ Awards from 6 countries competed for the awards. 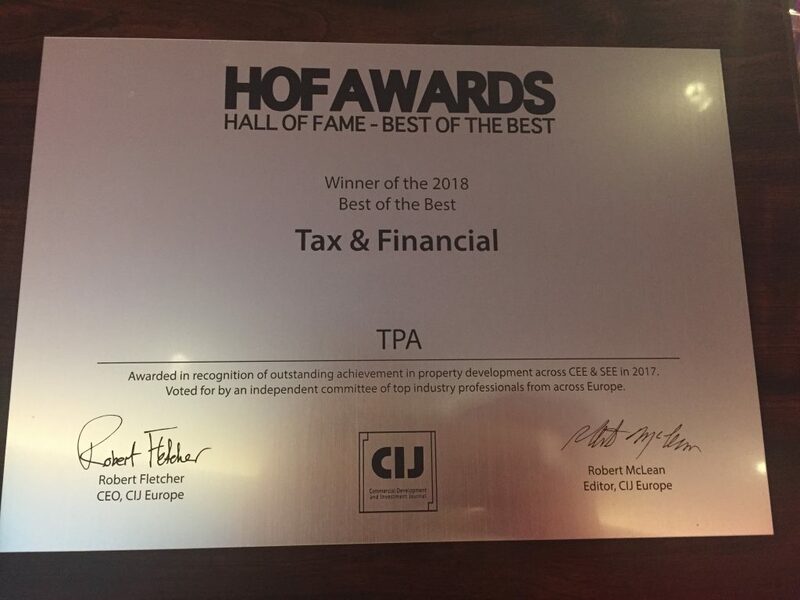 TPA Poland was awarded the title of Tax & Financial Team of the Year. 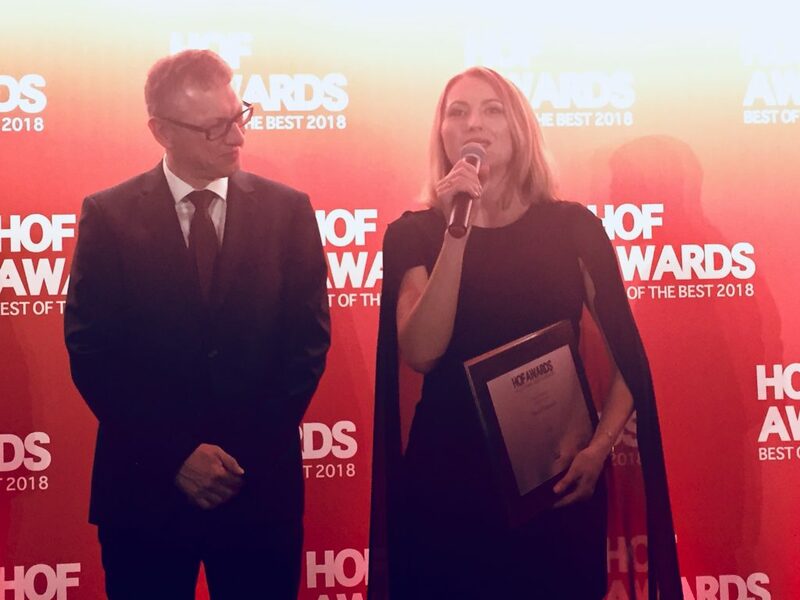 The 2018 HOF Awards is a prestigious event, third in a row, organized by the monthly magazine CIJ Europe. It is the second round of the CIJ Awards, a competition during which an independent jury selects winning companies that stand out on the European forum, from real estate developers to service providers. 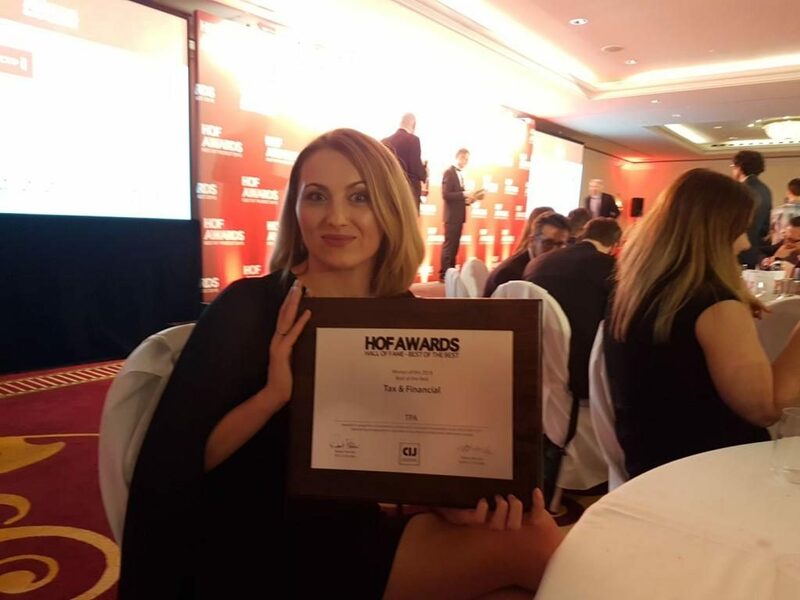 Winners of the local editions from 6 countries, namely Poland, Czech Republic, Hungary, Romania, Serbia and Slovakia, compete for the top prize, Best of the Best HOF Awards. The jury included eminent CEOs of real estate companies, directors, associations and readers of CIJ Europe. The event was attended by about 300 specialists in the real estate market from 17 countries of Central Eastern and South Eastern Europe. The Polish edition of the CIJ Awards took place on November 9, 2017. TPA Poland’s team of experts was awarded the title of “Best Tax & Financial Team”. The CIJ Awards is an initiative that has been on the agenda of industry events for 16 years. The initiative targets representatives of the real estate market (including office, commercial, industrial and housing estates), investors, investment fund representatives, real estate developers and market experts.